Buenavista Golf Course is located at the extreme Northwest of the Island of Tenerife, in the Daute – Lower Island region, framed by the protected area of the Teno Mountain Range and the Atlantic Ocean. 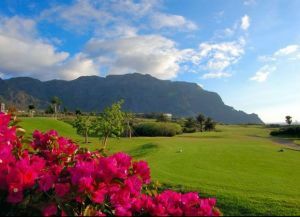 It has 18 holes, with par 72, and a length of 6,150 meters. The Club House is located half-way up the course at a high elevation providing panoramic views of all the holes from the terraces and coffee shop. Included are 6 holes for pars 3, 4 and 5. 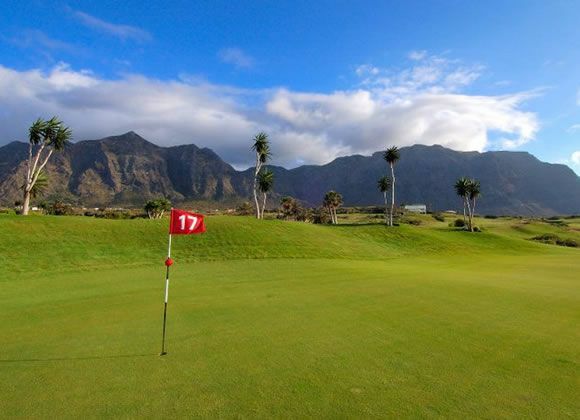 In the first half, the more demanding holes will be par 4, while in the second half precision will be more demanding for pars 3, especially in the 15 and the 17 holes, since they are located at the edge of the cliff. 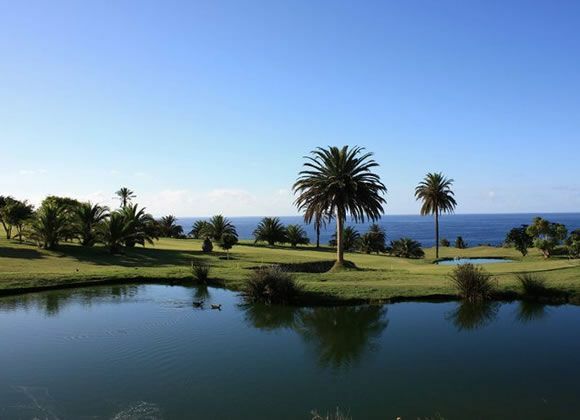 Another water area extends from an existing well next to the old Hacienda de la Fuente, next to hole 1, all the way up to the 17th hole which runs into the sea. 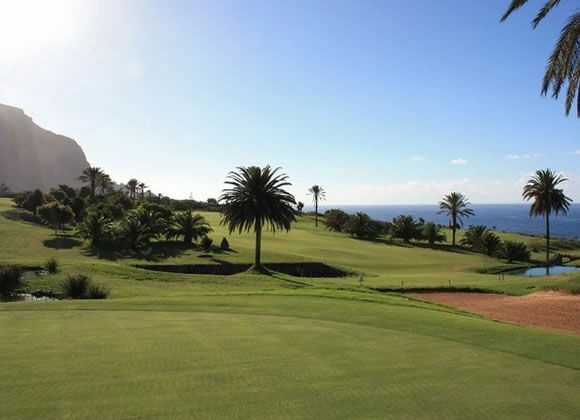 The fairways have been designed around the natural terrain, and the new areas have been planted with native species. 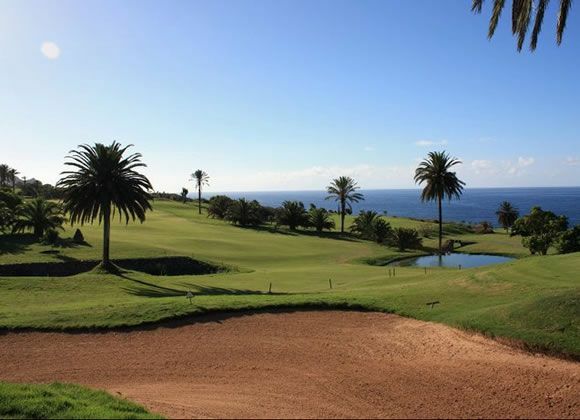 The greens of 5 holes are next to the coast with its rocky cliffs where the waves break, creating a sight of unique beauty. Some holes give the feeling of hitting the ball towards the Ocean. The central lake at holes 9 and 18, in front of the Club House, joins those holes with a series of waterfalls, creating a special and unique ambience. Buenavista Golf Tee 10 is not yet in our pool of Golf Courses for orders.